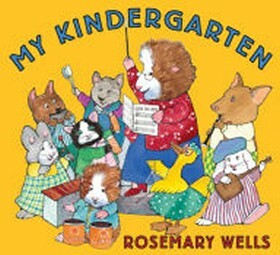 Kindergarten- the first formal education of many children. The concept of Kindergarten was created by Wilhelm August Frobel whom started the very first Kindergarten in Germany in 1837. Frobel believed that children learn through play and experience. 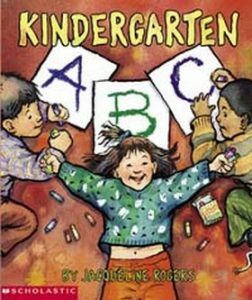 Kindergarten was a balance of the two that would allow children to transition from home to school more easily that just a book-work setting. 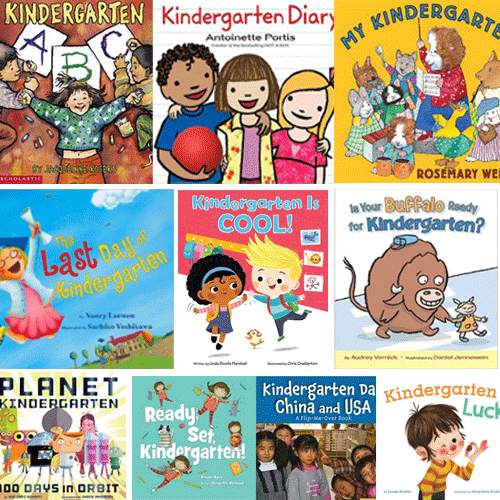 National Kindergarten Day, observed annually on April 21, honors the day Friedrich Wilhelm August Frobel was born. 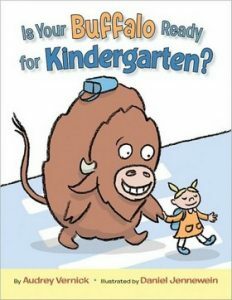 Although kindergarten provides unique challenges for a young buffalo, one who follows the rules and tries his best will get along fine. Presents the special activities of a kindergarten class on the day devoted to each letter of the alphabet, from finding acorns outside on A day to zero more letters and a trip to the zoo on Z day. 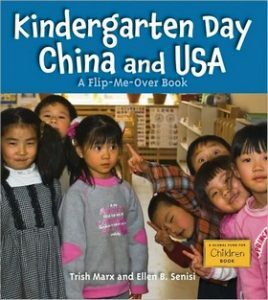 Contains two stories that depict a day in an American and Chinese kindergarten classrooms to reveal the similarities and differences between how classes are run in the two countries. 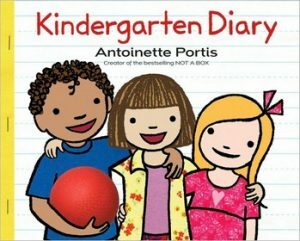 Annalina’s diary entries reflect her feelings and experiences as she goes from being afraid to go to kindergarten to loving it during her first month of school. 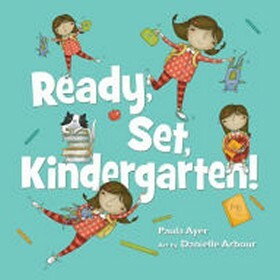 Rhyming text describes the activities a child experiences on the first day of kindergarten. 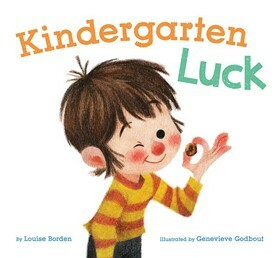 After he finds a brand new shiny penny, Theodore has a perfect day in Kindergarten. 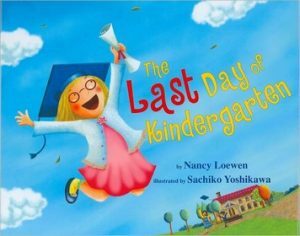 As she prepares for her Kindergarten graduation ceremony, a first grader-to-be remembers her enjoyable year in kindergarten. 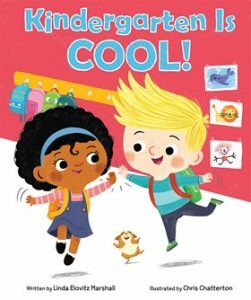 Through a month-by-month review of a year in kindergarten, Emily shares her stories of the many happy experiences she has at her school with her new classmates. 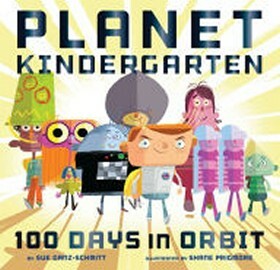 A young child imagines kindergarten as a mission in space, with his fellow kindernauts, and this is their one hundredth day. A young girl describes how she gets ready for her first day of kindergarten.